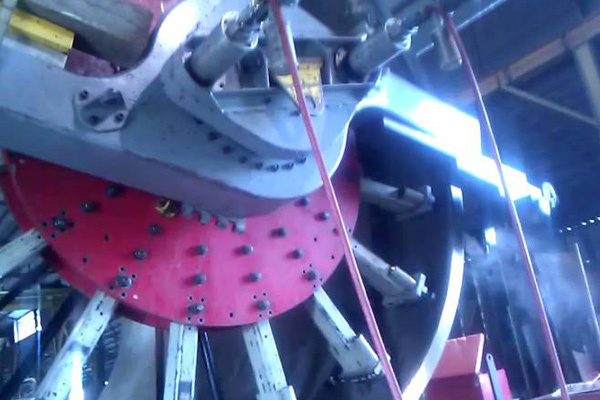 Down Time Services machines all sizes of flanges for our customers on site, including ring type joint (RTJ) and weld overlayed flanges. 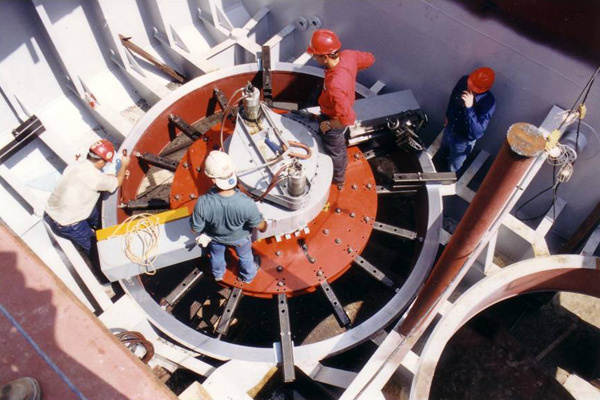 Our specialty is large flange resurfacing. 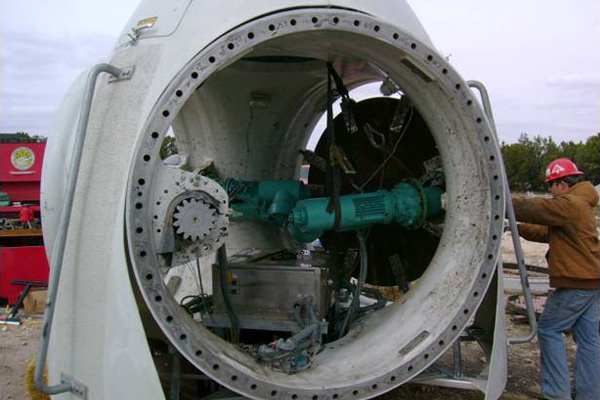 Our ability to work on site will result in huge savings for you in both time and costs by eliminating the hassle of disassembly, transport and downtime. 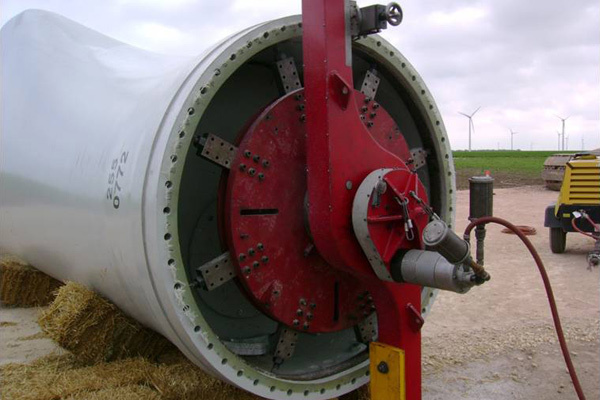 Our portable flange facing machines have the capacity to machine flanges as large as 20' in diameter. 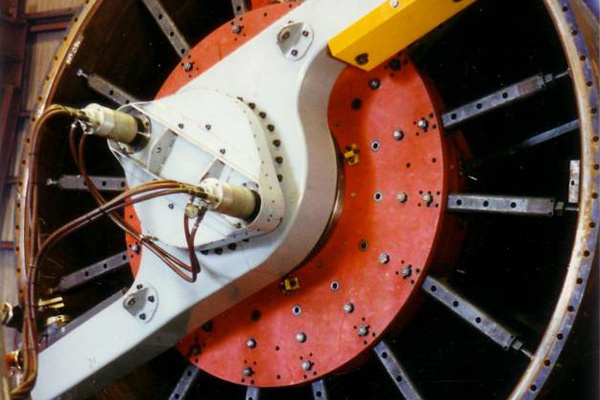 We typically use single point tooling which produces the most accurate and desirable finish for most applications. This "phonographic" type flange face finish is the preferred industry standard for gasketed surfaces. 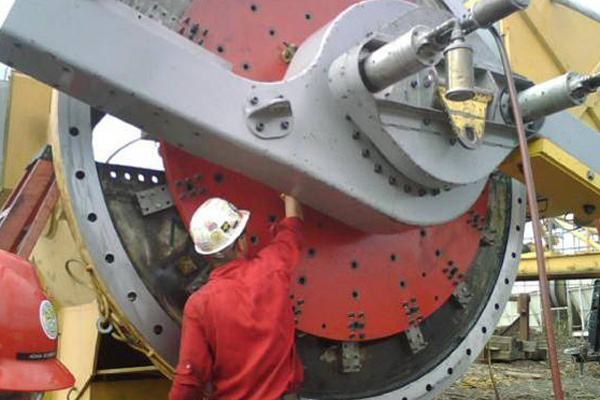 Contact Down Time Services today to discuss your next flange resurfacing project.